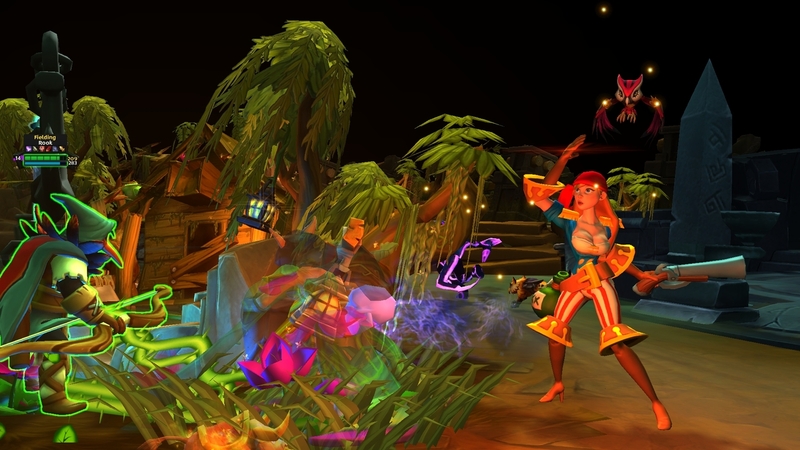 Strife is a MOBA game from the experienced makers of Heroes of Newerth, where two teams comprised of 5 players each will engage each other in epic combat. Each unique match will grow you from a new recruit in the Army of Light to an experienced and hardened arena veteran. Strife was created from the ground up to eliminate many frustrating elements common to the genre. It's a MOBA that is much easier to get into and have fun while still keeping a high skill ceiling that experienced players enjoy. It focuses on teamplay and tries to avoid the usual competition between players of the same team for the best rankings. 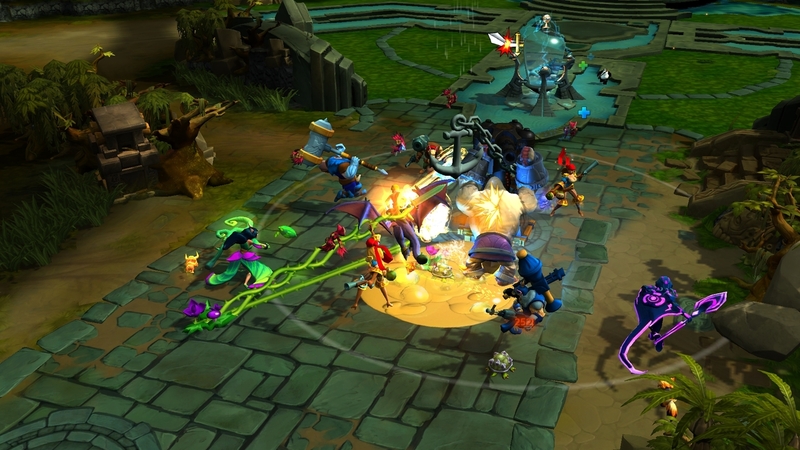 In Strife, all heroes are free to everyone from the very beginning, something that makes this game a truly free-to-play MOBA without any unlocking necessary. 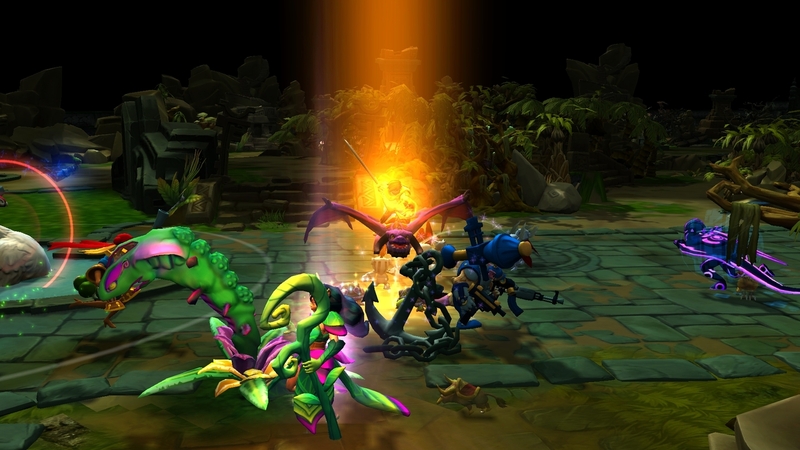 Players may try different heroes and see which ones are more suited to their playing style without any worries. 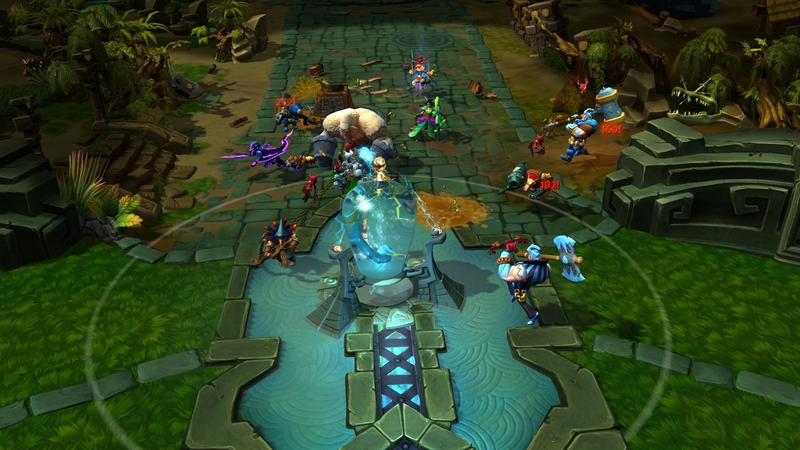 The gameplay is also tested to avoid some of the most monotone tasks that usually come with a MOBA.